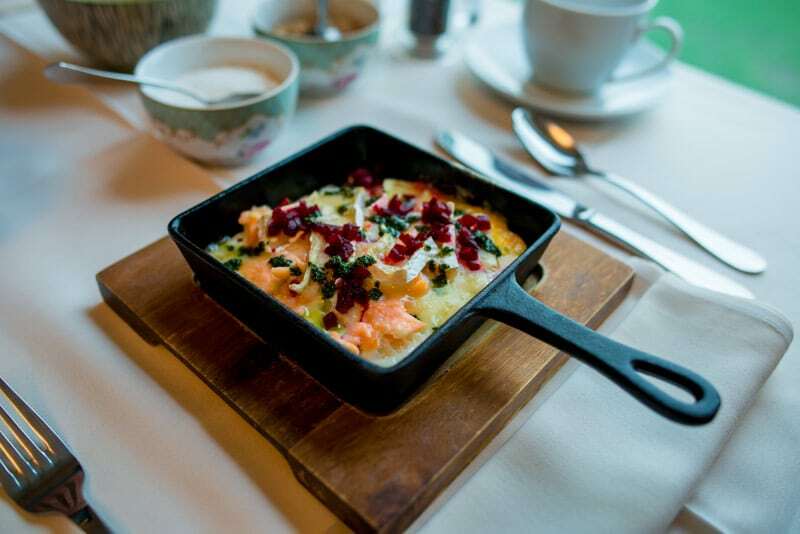 Breakfast is not simply Breakfast at Sheedy’s Doolin but more of a gourmet experience . Frank puts all his years of culinary skills to use in preparing special treats for you to sit back and enjoy. All our products are locally sourced from Artisan suppliers and we have our own herb garden. From the Buffet feast your eyes and senses on the array of colours, scents and taste. Stewed Organic Rhubarb with a snip of fresh ginger. There is a selection of dishes available from the kitchen but here are some of the favourites. We were met with warm hospitality. Our request were met without any trouble. The room was beautifully designed and layed out. Wonderful locally themed artwork throughout the building was a lovely addition. Was a very comfortable bed and warm rooms and exceptionally clean. Location was excellent easy walk to village and bars. Nice and quiet and pretty location. This bed and breakfast has the best breakfast menu in the world. 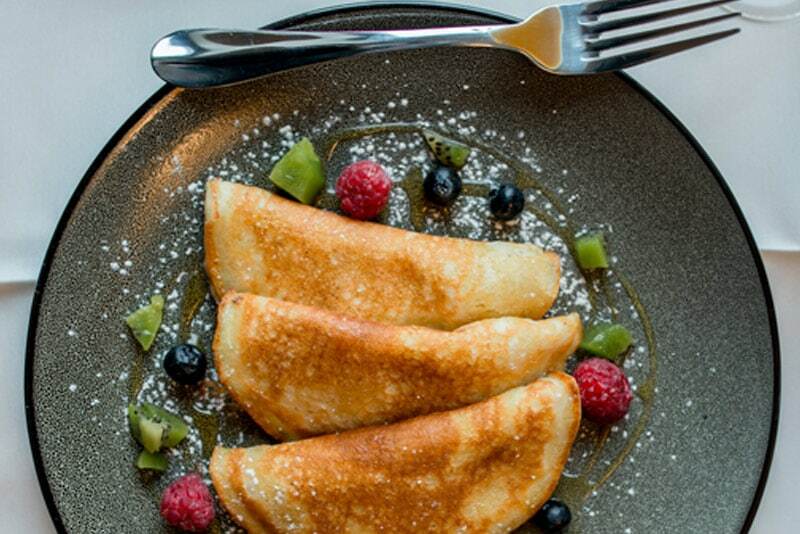 Perfectly cooked gourmet breakfast with efficient and friendly service. This is a place we will stay again. Just brilliant. Everything was more than perfect! Marian is such a nice and accommodating host, our room was fabulous and so spacious! I’ve never slept so well before, the bed was amazing! The breakfast was also definitely one of the nicest breakfasts I’ve ever had! If you are considering a hotel or a B&B in west Clare, this is your spot! "We recently stayed in Sheedy's B&B in Doolin and would absolutely give it 5 stars. It is highly recommended. The location is fantastic, right in the heart of Doolin and a three minute walk to the start of the incredible Cliffs of Moher cliff walk. The rooms are so spacious with huge King size beds and the most comfortable pillows I have experienced. The bathroom facilities are top of the range. It is not your standard B&B, it's more similar to a Boutique hotel with all mod cons. The breakfast was fantastic and Marian the host was so helpful. I would recommend it for anyone looking for a comfortable, relaxing haven. I am already looking forward to my next stay. Thanks Marian"
Sheedy's Doolin ticks all the boxes! Just back from our first visit to Sheedy's Doolin, a new purpose built boutique guest house that ticks all the boxes. We first stayed with Marion and Frank, several years ago at Roadford House, the genuine hospitality, the friendliness and the gourmet breakfasts kept us coming back. Now there is even more reason to keep coming back. Their new guesthouse offers understated luxury, in spacious rooms with great views and large modern bathrooms . Everything has been carefully considered, decor and colours, quality beds and bedding, plush towels, rain head showers, in room tea/coffee and home made cookies, wifi,smart TV, comfortable seating areas etc. 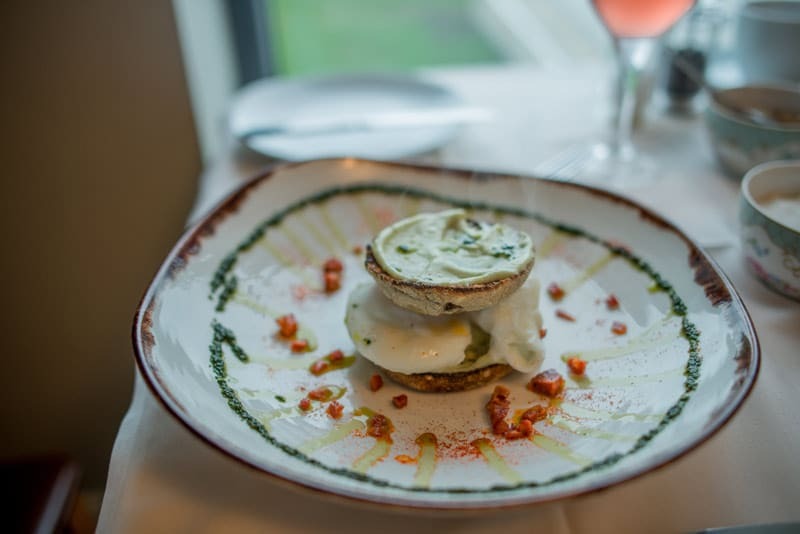 The location is perfect in Doolin, being close to Hotel Doolin and Fitz's pub and halfway between O'Connor's and Mc Gann's, you are a short walk from a music fix or a bite to eat. 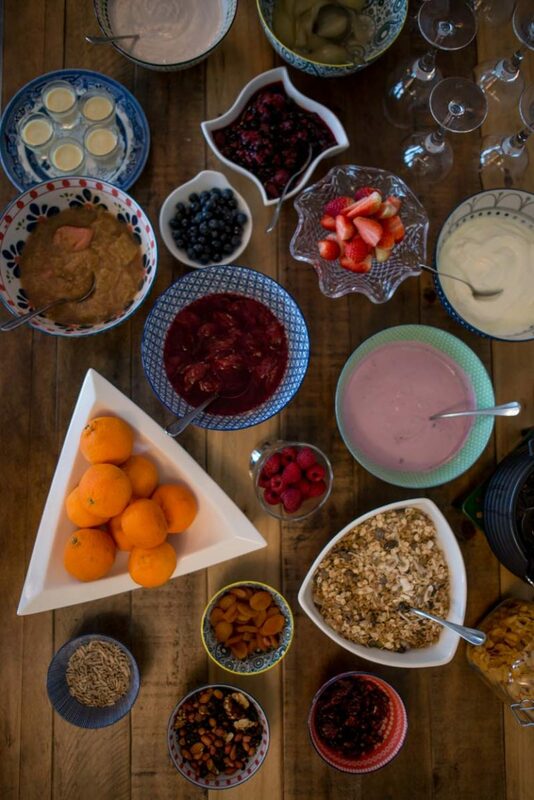 All this combines to make Sheedy's a great choice for a stay in Doolin but what makes it truly memorable is the warm hospitality of the owners, and of course the fabulous breakfast spread and the smiles with which it is served. Can't wait to go back! Sheedy’s Doolin Boutique B&B Accommodation combines the comfort of a traditional Irish B&B with the professionalism of a Boutique Hotel.